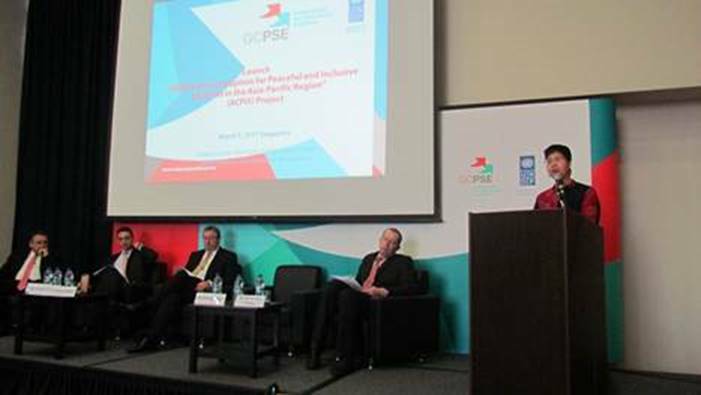 On 21-22 October 2013, high level representatives of anti-corruption authorities as well as national planning authorities from the South, East and Southeast Asia and anticorruption experts from around the world gathered in Kuala Lumpur at the invitation of the United Nations Office on Drugs and Crime (UNODC) and the United Nations Development Programme (UNDP), in partnership with the Government of Malaysia, to discuss a set of Guidelines for Anti-Corruption Strategies, that could instruct the process of developing, designing and implementing sustainable anti-corruption strategies. 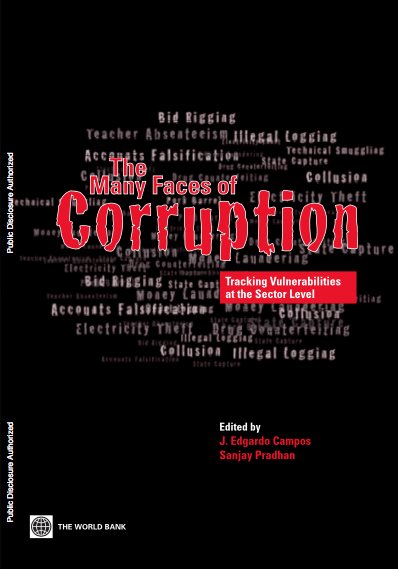 The participants reviewed and discussed country experiences from around the world, with a particular focus on South, East and Southeast Asia, relating to the process of developing anti-corruption strategies, the design and content of anti-corruption strategies and the monitoring and evaluation of anti-corruption strategies. 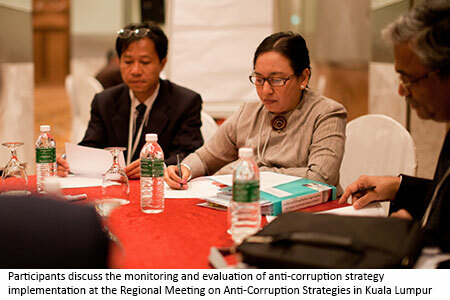 The Asia Regional Meeting on Anti-corruption Strategies aimed to have participating countries share their experiences in developing, implementing, and monitoring the implementation of anti-corruption strategies. 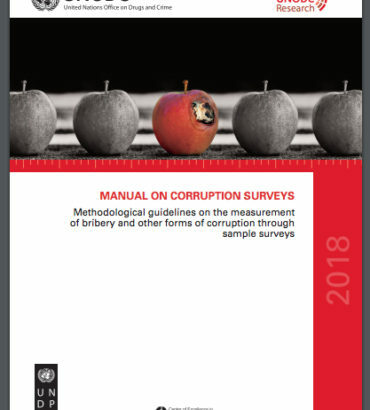 It sought to clarify the preparation process of anti-corruption strategies; analyze the content and design of effective anti-corruption strategies; and identify mechanisms to ensure effective implementation, monitoring, oversight and reporting. 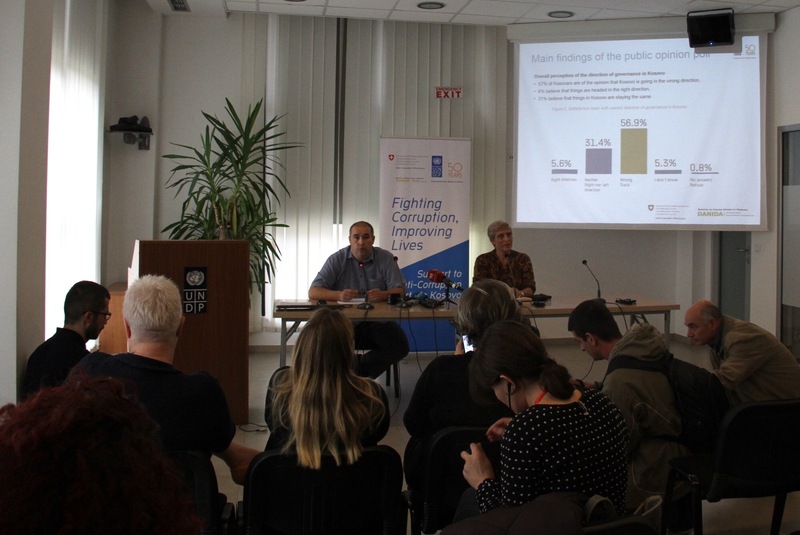 A key Meeting outcome was to get participants to agree on a set of guidelines or indicators to develop and implement an effective and successful national anti-corruption strategy. 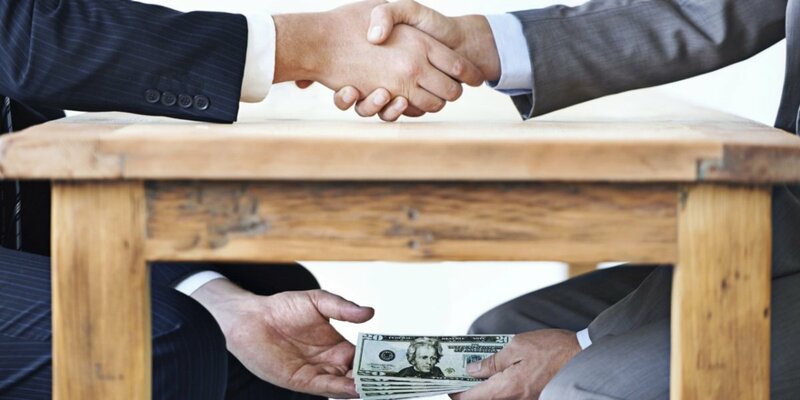 The work of UNODC and UNDP includes assisting countries in the region to address anti-corruption issues collaboratively, including working with States to develop or revise anti-corruption strategies. 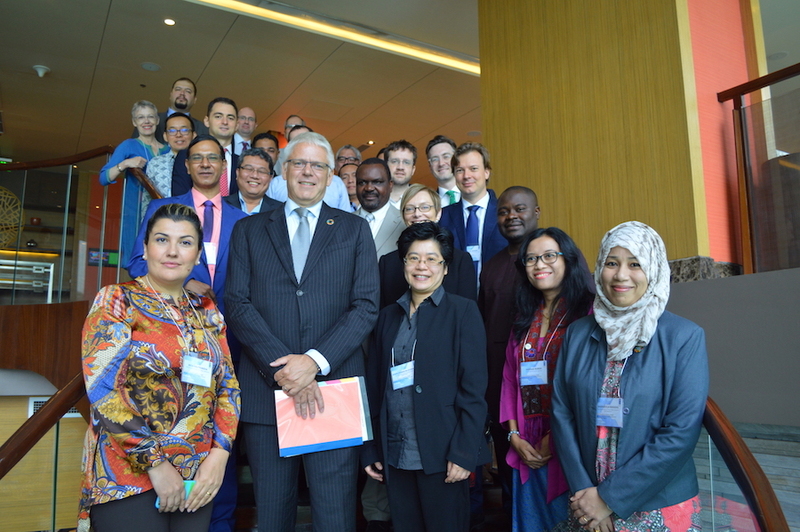 Meeting participants focused on South, East and Southeast Asia country experiences as they reviewed the development, design, and monitoring and evaluation of anti-corruption strategies from around the globe.